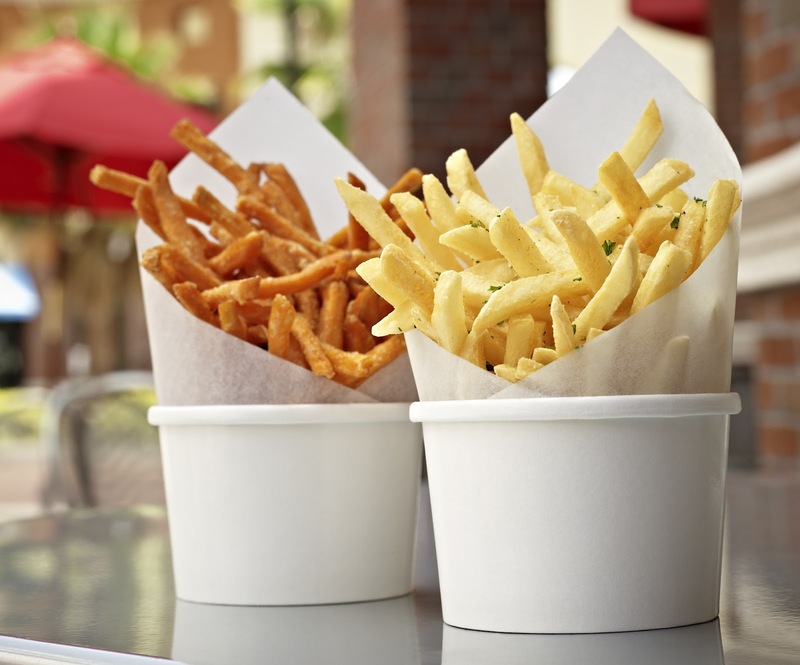 Florida burger-and-fries chain Burger 21 is planning to open its first Northeast U.S. location in the Delaware Valley. The company announced this week that it has a franchise agreement to open a restaurant in Voorhees in Spring 2013. The restaurants offer a gluten-free menu that includes seven Angus beef burgers served on French Meadow Bakery buns, French fries and sweet potato fries, salads served without croutons, and a variety of floats and shakes. (I hear you calling my name, Bananas Foster!) The exact location is to be determined, but the vacant building at 1170 White Horse Road - the longtime home of a Fuddruckers outpost - seems like a fine spot. The dinner menu at Rittenhouse Square's Meritage Restaurant & Wine Bar (500 S. 20th St., 215-985-1922) notes which items are gluten free. As noted on its menu, North Wales Italian Bacco (587 Dekalb Pike, 215-699-3361) can prepare gluten-free chicken, salmon and vegetarian entrees. Three restaurants at Harrah's Resort in Atlantic City have gluten-free menus, as I wrote on Tuesday, and others there also can accommodate gluten-free requests. Meanwhile, Parrotheads may soon be flocking to Atlantic City. 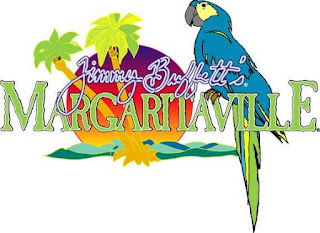 The Press of Atlantic City reports that Resorts Casino Hotel will be adding a Margaritaville Cafe along with other Jimmy Buffett-related projects. Most of the restaurant's U.S. locations offer a gluten-free menu that includes burgers and sandwiches (with bread), a brownie dessert and Redbridge beer. Latin BYOB Casona (563 Haddon Ave., 856-854-5555) is participating in "Farm Fresh" Collingswood Restaurant Week July 22-27. All but one option on the restaurant's special $30 four-course menu (incorporating ingredients from the Collingswood Farmers' Market and the local agricultural region) are gluten free. Discounted adult admission tickets to Appetite for Awareness, the NFCA's gluten-free culinary event and vendor fair taking place in Philadelphia on September 23, are still available. Use promotion code MIKE at online checkout and save $15 per adult ticket. For those attending the Phillies celiac awareness night tonight, Aramark will have a large concession stand on the patio at the 200 Level, near the group seats. Have a great weekend and I hope to see a great turnout at the game tonight! As always, thanks for all of your excellent posts and information... i've tried many of your restaurant suggestions. Many of our favorite places to eat have come from info in your blog. I had never heard of Burger 21, and it sounds awesome. 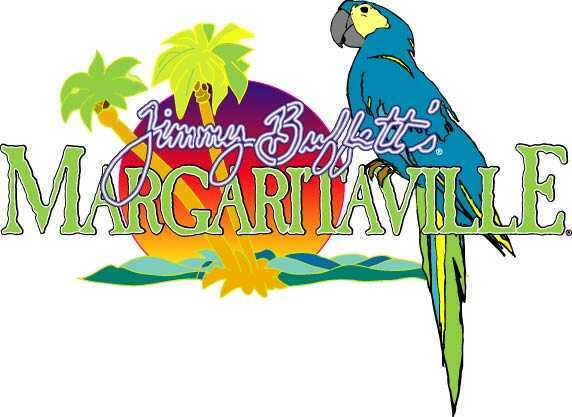 Margaritaville with GF buns in AC... Amazing! What really drove me to comment today, is I get excited by restaurants that really make an effort to support Gluten Free dining. Having gluten free buns (like Burger 21), pizza crusts or pasta is making an effort. But a restaurant offering a gluten free menu which simply consists of highlighting their salads and steaks, or hamburgers without buns... eh. Bobby Flay Burger place, Five Guys, and there was another new one that I cant remember the name of, that got a lot of attention on the blog... well, if their "thing" is burgers and we have to bring a bun from home to enjoy, I don't think they should even get a mention in a Gluten free blog. Now THAT is really making an effort to support the Gluten Free community. But getting a burger without a bun? eh. I'm not driving out of my way for that. Love what ya do, just wanted to share a thought. Mark - your comments are welcome, as always. I wholeheartedly agree with you that restaurants that have gluten-free bread, pasta, pizza, etc. and take it seriously should be applauded (and patronized). I list restaurants that can otherwise accommodate (Five Guys, for example) and/or have generic gluten-free menus because sometimes that's all that's around in a particular neighborhood or in one's travels. All things being equal, I'd rather go to that place knowing that there's something my son can eat rather than another place I'm not familiar with.